Pregnancy can be overwhelming. From the physical changes that make you temporarily unrecognizable to yourself to the bewildering realization that you are bringing a human being into this world, pregnancy presents its own set of unique challenges (and incredible joys). While we can’t join you on the beautiful and complicated emotional journey of pregnancy, we can help you with some of the practical stuff. Stressed about the seemingly impossible and altogether daunting task of creating a baby registry to properly accommodate your tiny human’s needs? We’ve created a step-by-step guide for building a baby registry full of the top-rated and most useful essentials for your new life with baby. Use this list to hand-select the perfect gifts for your baby shower (trust us, your guests will thank you). Now take a deep breath and read on. Equally important is the mode in which you and baby travel together. 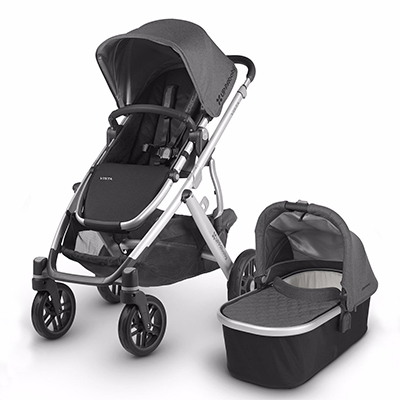 Strollers offer ease in walking with baby without exhausting your arms and back. Plus, they can afford you the option of walking without carrying any extra baggage thanks to the spacious trunk space. 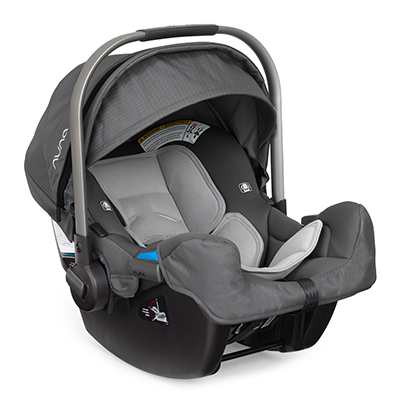 Run errands unencumbered, exercise, and let baby nap all with an extraordinary stroller. That is multitasking at its best. Baby carriers are another essential component to life with baby. For on-the-go activities that are two-feet only, you’ll want something comfortable, practical, and ready to go wherever you do (even if that means a full day of hiking). Wash the dishes, clean the house, or climb a mountain with baby snuggled close thanks to our favorite convenient, cozy and cuddly baby carrier. 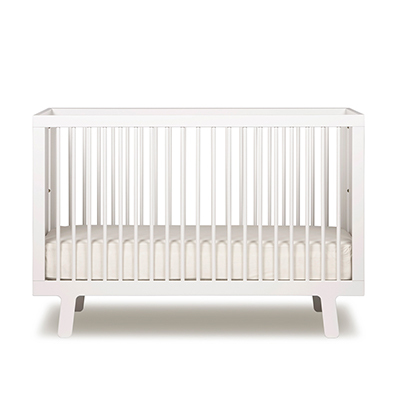 Baby will need a crib that’s sturdy and dependable and one that grows as they do. This Oeuf crib has all of that, plus we’re giving it (huge) bonus points for style. Exceptionally safe, versatile and convenient, this crib is the perfect spot to lay down baby for a midday nap or a snuggly night’s sleep. There’s no better security than knowing your baby is safe and at ease. Enter the baby monitor, a modern wonder that allows you to feel connected even when you’re not cuddling. 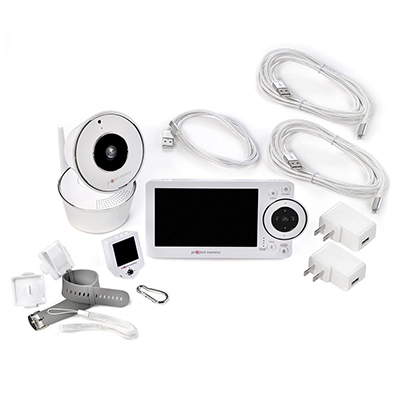 This Project Nursery monitor system includes features like HD video, extended-life battery, 2 video display options, and so much more. Pumping is a near-necessity for the modern mother. Whether you’re working or staying home with baby, you’ll undoubtedly need to pump away from the privacy of home. 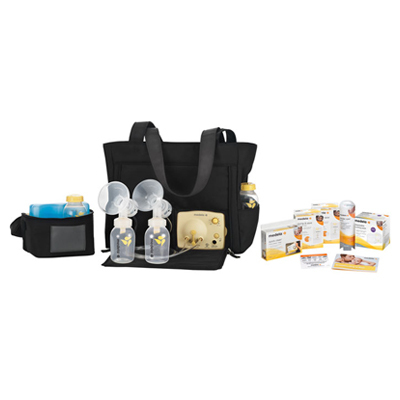 Medela offers this on-the-go version with its own tote or backpack, making pumping easier for busy breastfeeding moms. You’ll use it more times than you’d probably like to know, but one thing’s for certain: you need this. 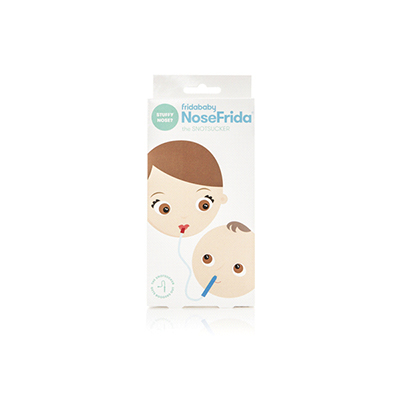 Ideal for stuffy babies who can’t blow their own little noses, a nose aspirator will make a yucky chore just a little simpler for you and for baby. 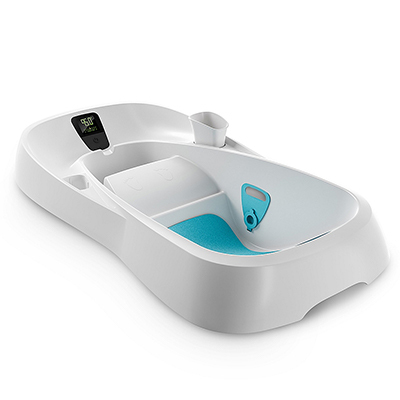 A built-in thermometer sets this baby tub apart from the rest. It’s also super easy to use, and maybe even easier to keep clean. Create a soothing bath environment for baby and prepare for bedtime with ease.